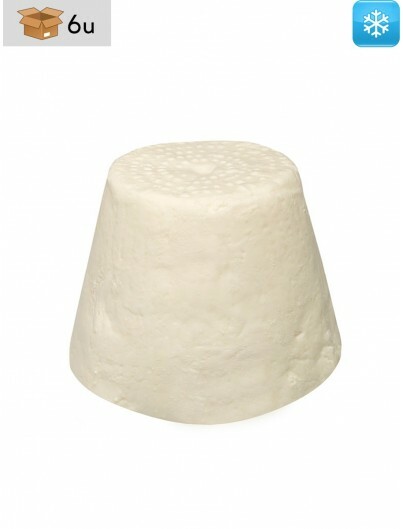 Cheese made with raw goat milk. 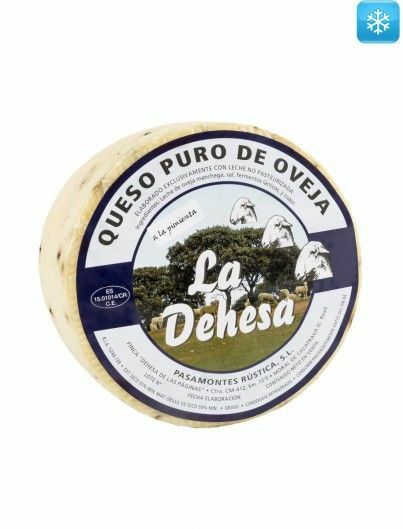 Gold medal at World Cheese Awards 2018. 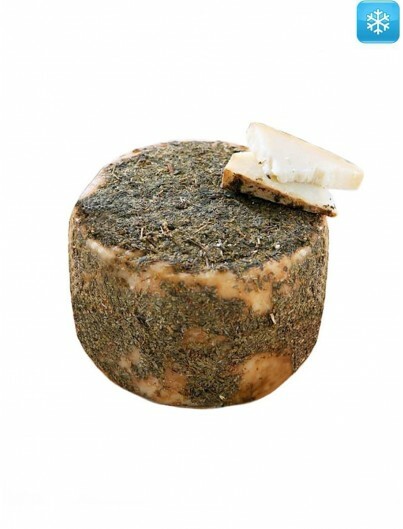 Raw goat's milk cheese ripened for 6 months and marinated in thyme. 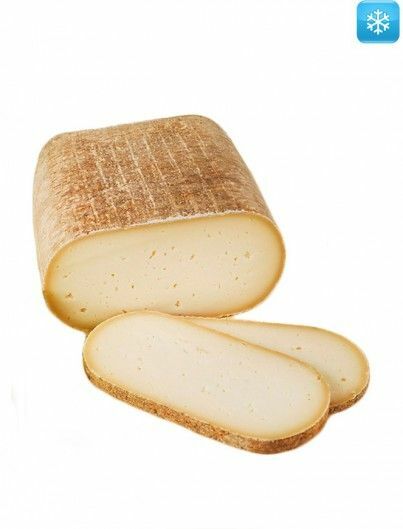 The cut presents a whitish color typical of goat's milk. 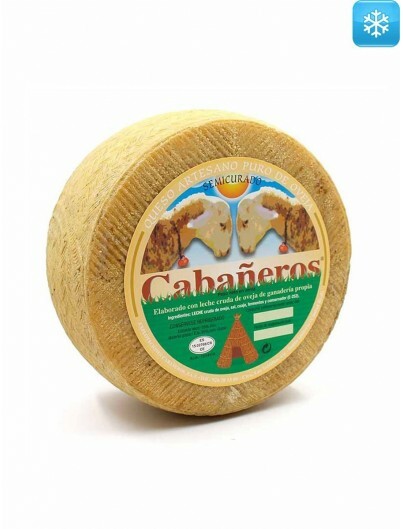 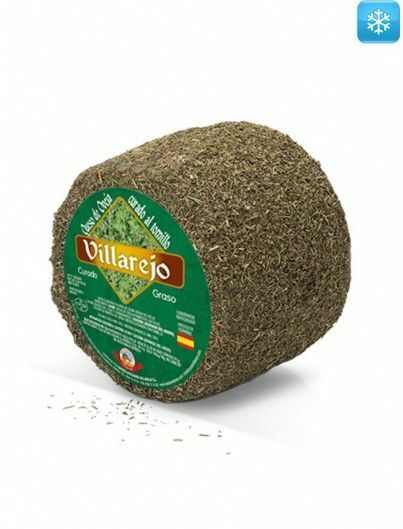 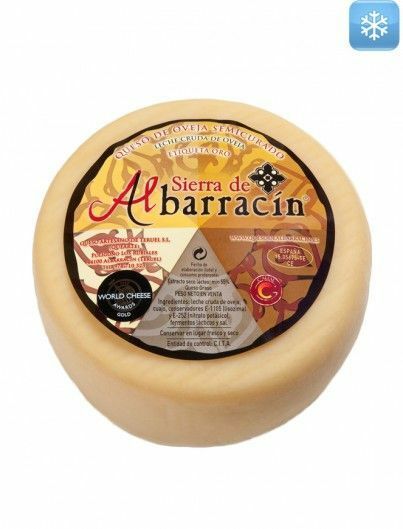 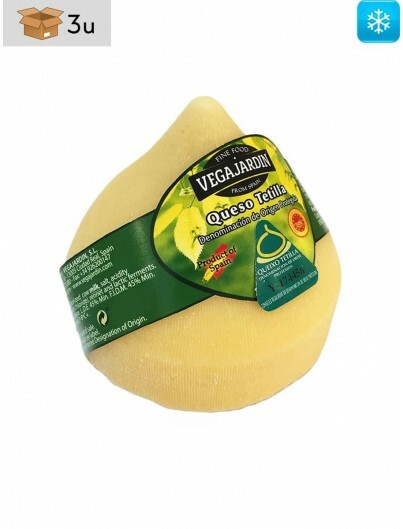 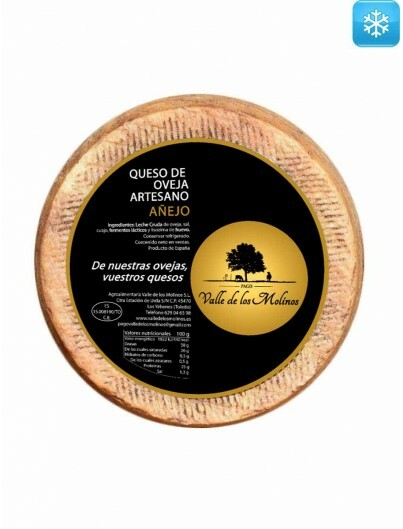 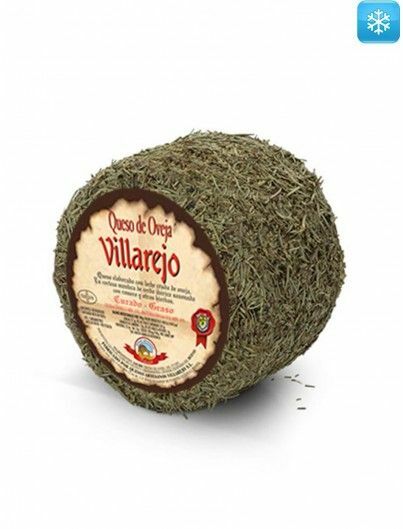 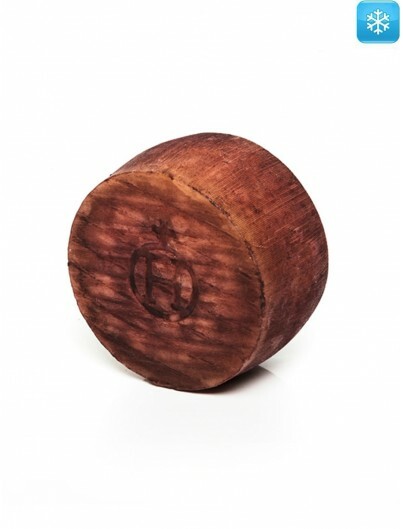 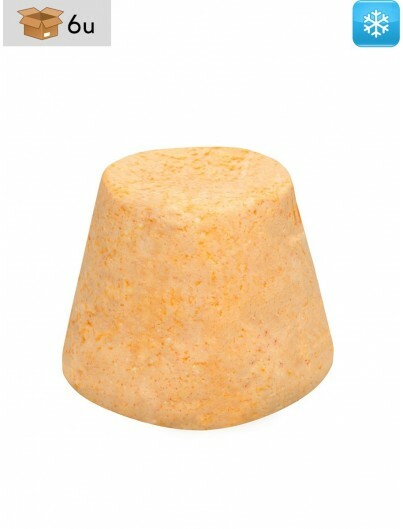 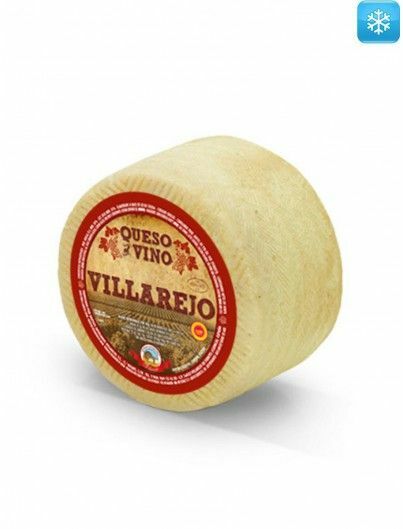 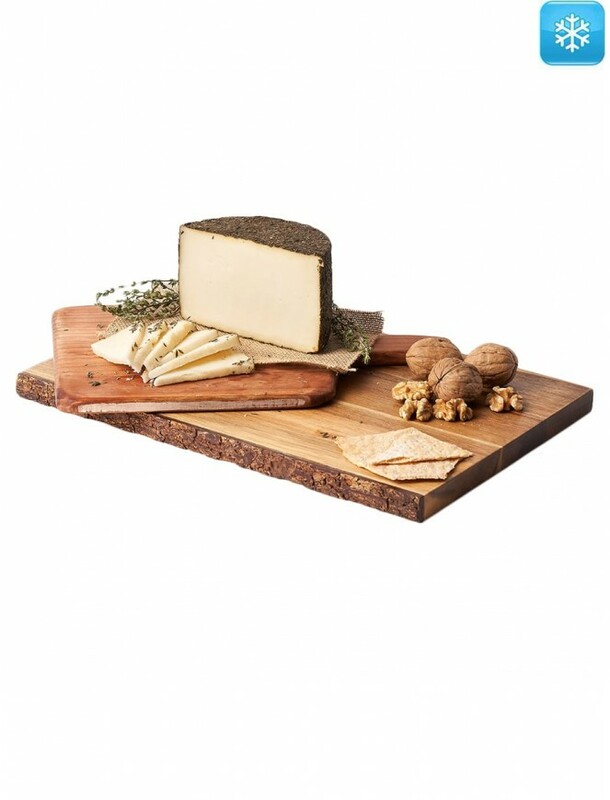 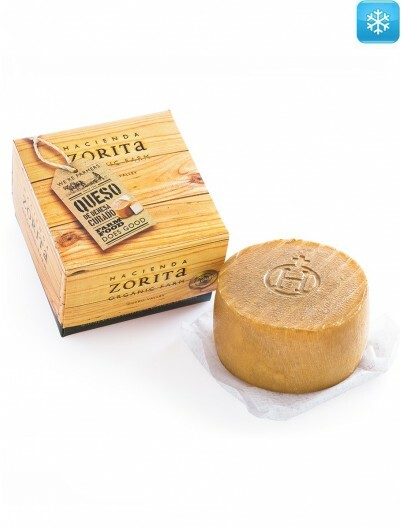 Its aroma is balanced and delicate since thyme mitigates the intense flavor of goat's milk. 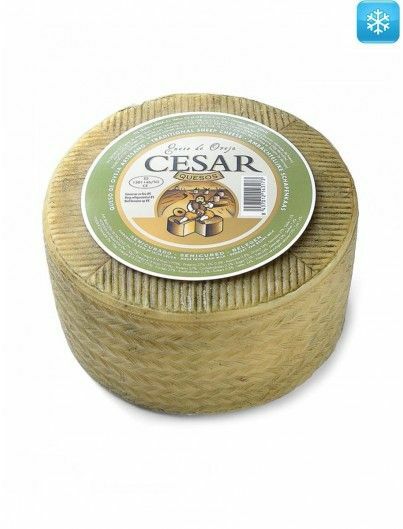 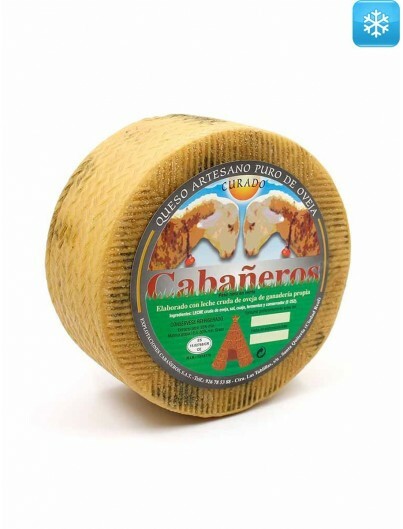 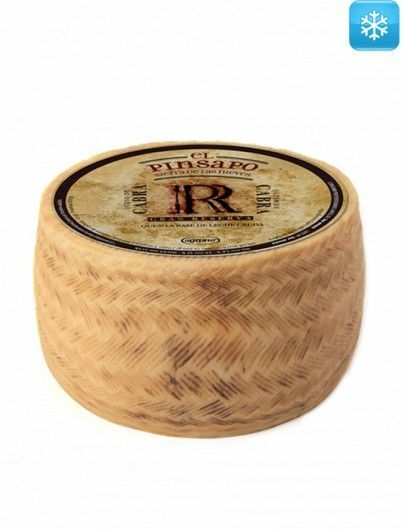 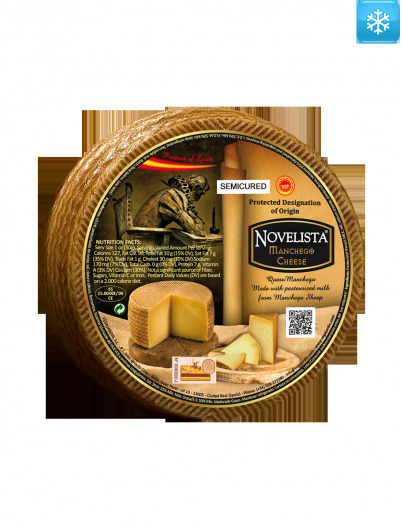 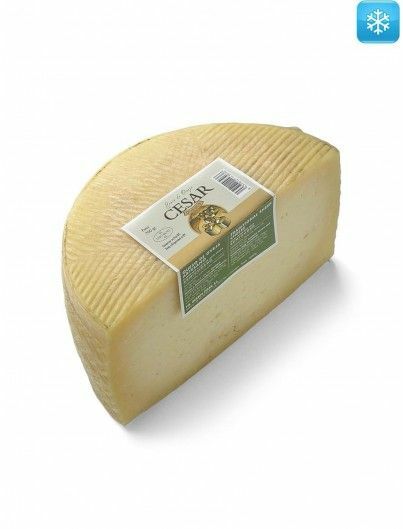 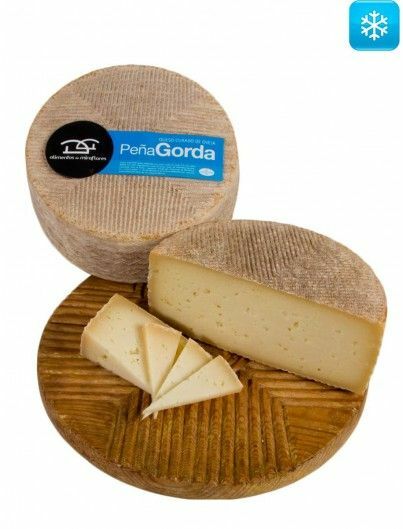 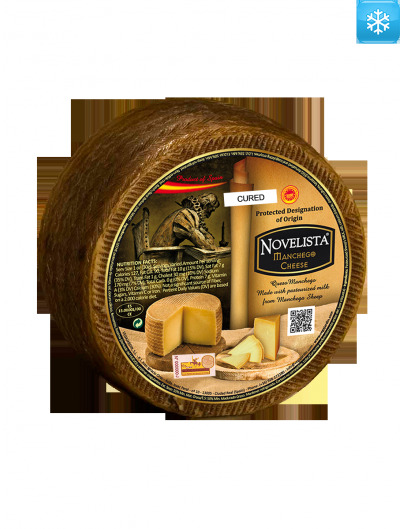 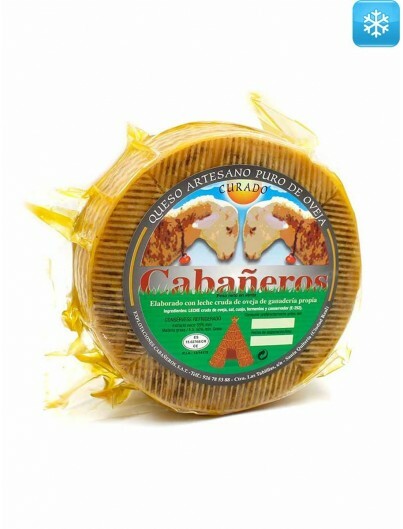 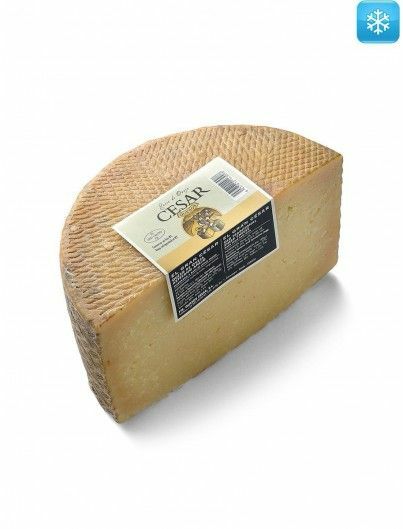 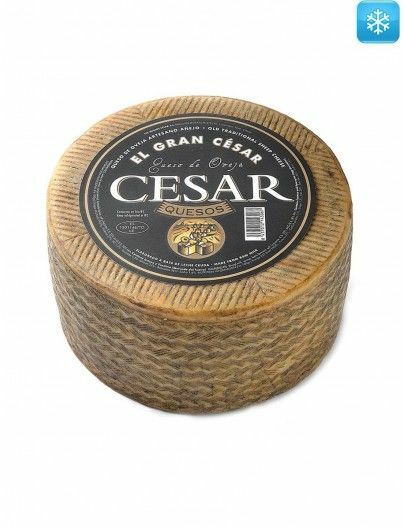 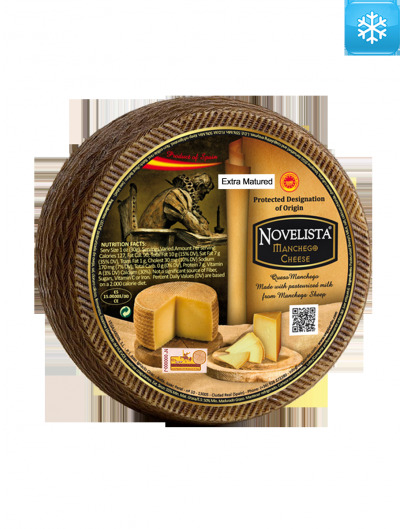 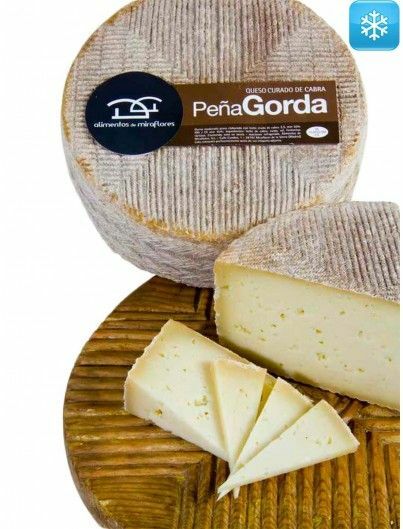 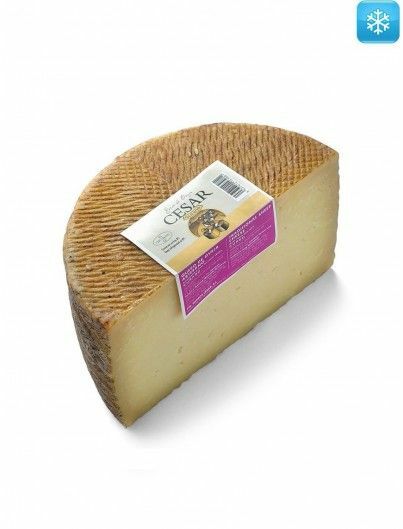 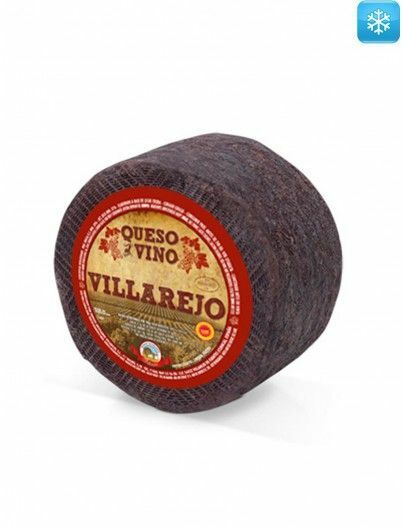 Its rind is bathed in honey and covered with natural thyme, giving it a look reminiscent of moist earth and forest mushrooms. 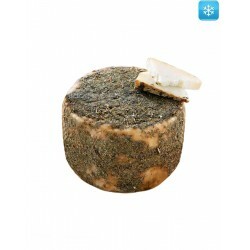 Raw Verata goat’s milk, rennet and salt.